The Paloma is the signature drink in our May 2016 subscriber’s kit featuring Casa Herradura Tequilas. Your kit will be able to make 5-6 Tequila cocktails, from a choice of recipes. For a refreshing thirst quenching tequila cocktail look no further than the Paloma. It’s a Mexican favourite and a great change from your classic Margarita. Little is known about the historical origin of the Paloma, the most popular tequila-based cocktail in Mexico. Some believe that it is named after La Paloma (“The Dove”), the popular folk song composed in the early 1860s. Diffords guide states it was created by the legendary Don Javier Delgado Corona, owner and bartender of La Capilla, in Tequila, Mexico. Sweet, sour, a little bitter, and salty, it’s got all four taste groups, plus ice, bubbles, and alcohol; what’s not to like? 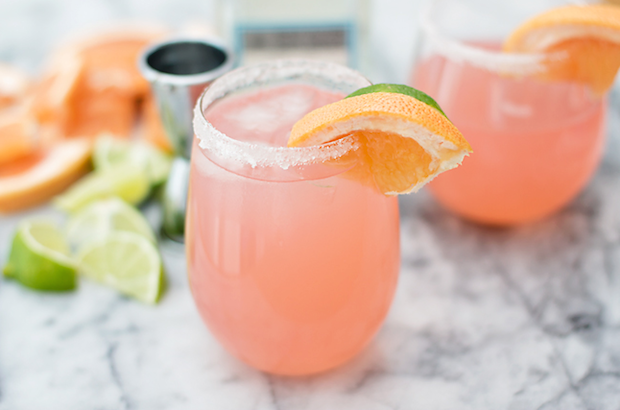 Looking for something to drink on a sunny spring day…tequila with freshly squeezed grapefruit juice and mixed with a bit of lime juice and agave to round everything off…you have a real crowd pleaser. A touch of kosher salt on the rim of the glass will add a little extra touch. Shake the first 4 ingredients together in cocktail shaker with ice. Then pour into a glass filled with large ice cubes and top with grapefruit soda. Garnish with a slice of grapefruit or lime. 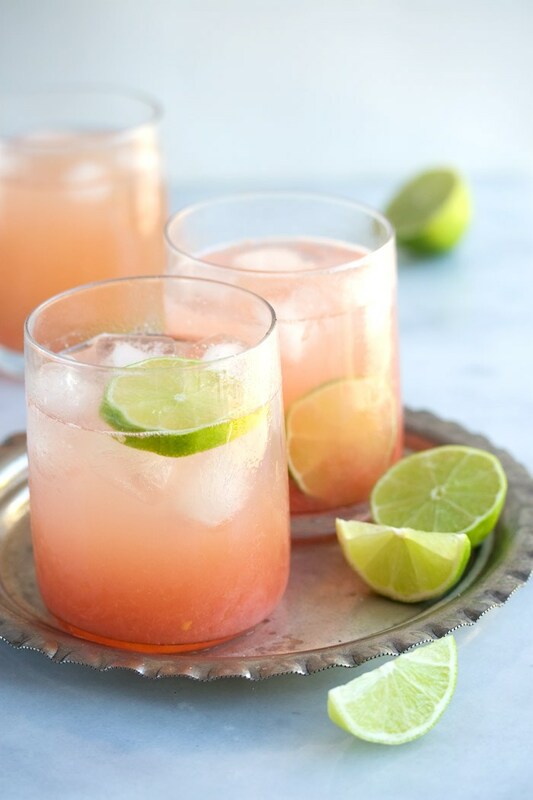 Note: If you can’t find grapefruit soda, you can use grapefruit bitters and freshly squeezed grapefruit and top with regular soda and maybe a little sugar syrup to sweeten to taste. Sign up now to try this great drink in our May 2016 subscribers kit.